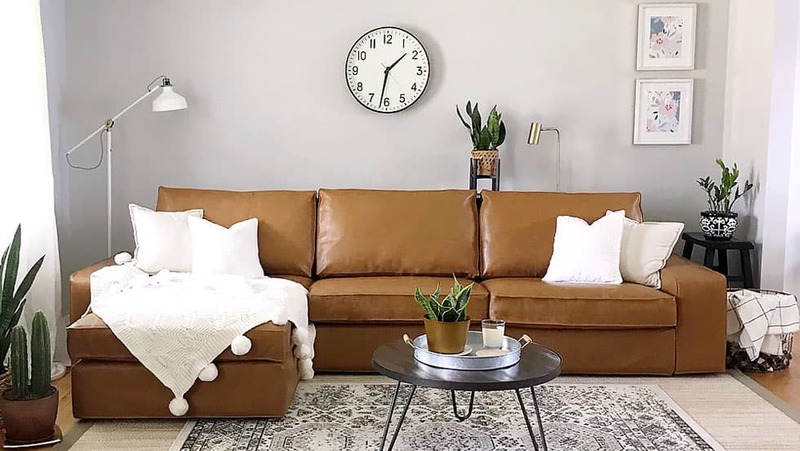 Replacement IKEA Kivik sofa covers / couch covers can be found here. Choose from 70+ exclusive fabrics for your custom fabric Kivik slipcover. 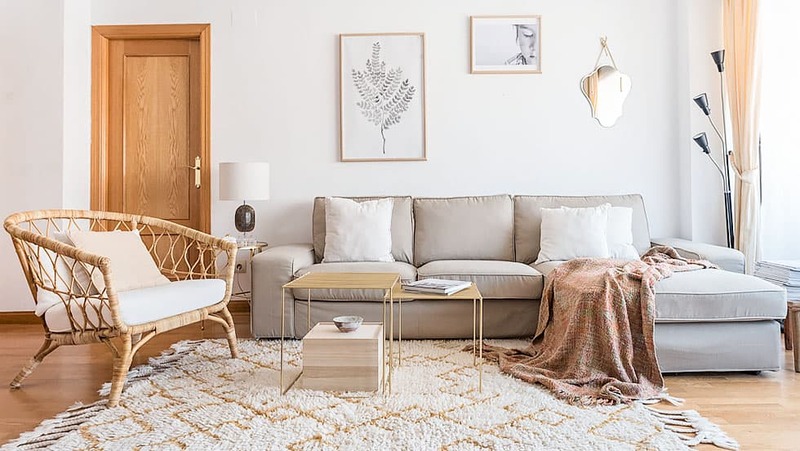 Among our offerings are the IKEA Kivik sofa-bed covers, couch covers, chaise lounge, footstool and Kivik sectional covers. Ships worldwide for free! The modular IKEA Kivik is a designers dream. You can customize it to any room with its combination pieces. The Kivik series includes the 1 seater, 2 seater, 3 seater, chaise lounge, footstool and sofa bed. Comfort Works offers Snug fit (as per original covers) or Long skirt options for your Kivik. You can even slipcover them in leather! Please note that you will have to disassemble the arms to fit the Snug fit slipcovers as they're built in individual pieces. For more info, check out this video review of our Kivik slipcovers. 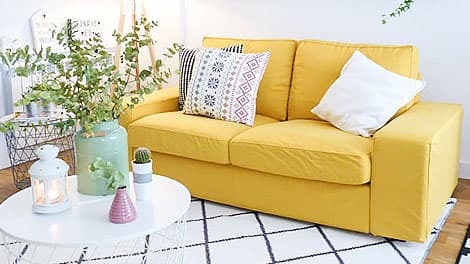 Save your IKEA Kivik sofa from ending up in a landfill, and more importantly, mother nature from becoming even more choked up than she already is, thanks to the estimated 2.12 billion of tonnes of waste that we dump into the environment every year. 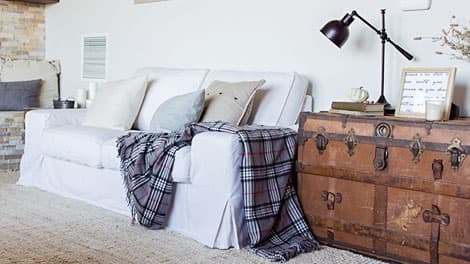 Upcycling your old, worn-out but much-loved IKEA Kivik sofa is as easy as pushing a few buttons on your computer and adds years of life to it, all while minimizing the mess on mother nature behind you.